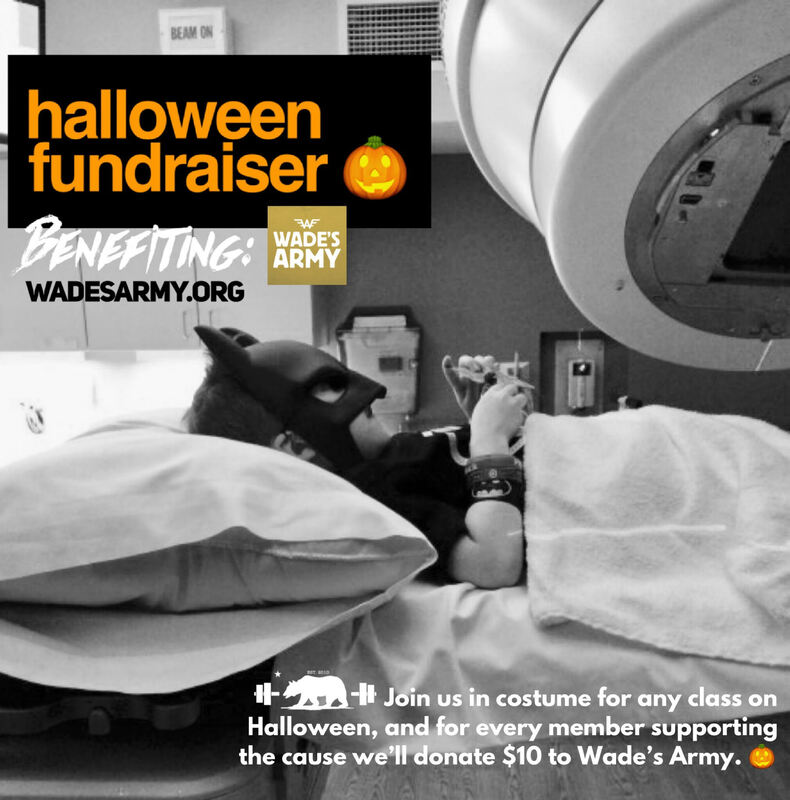 For every person that dresses up for Halloween, Performance360 will make a contribution to Wade’s Army. We’ll also have donation jars at each gym on Halloween. Can’t attend??? Simply go to the link above to donate. 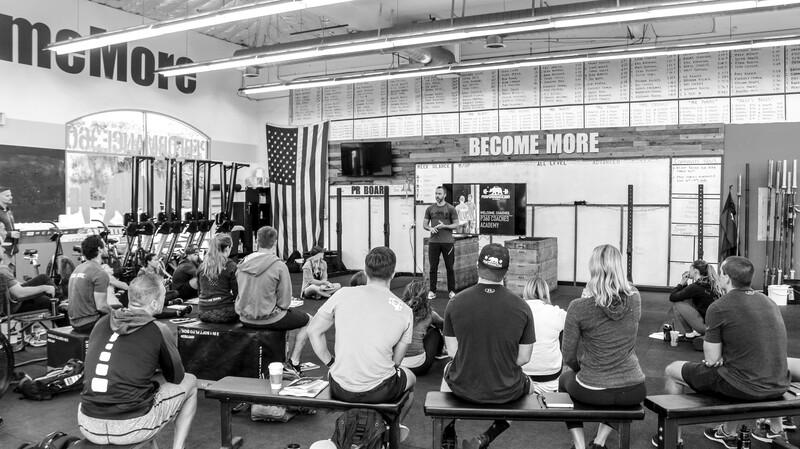 After two sold out shows, we are very pleased to have finalized the date for our 2018 Fall Coach’s Academy: November 10th – 11th, here in San Diego. Save the date. Registration will open October 1.